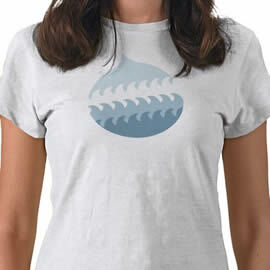 The LA Drupal community in and around Los Angeles, California, is one of the world’s largest regional Drupal user groups. With regular Drupal trainings, monthly meetings and social gatherings, LA Drupal is Southern California’s largest hub for all things Drupal. 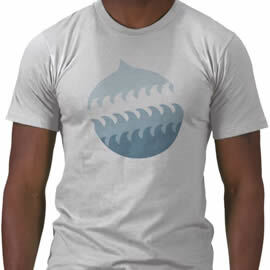 LA Drupal is also the producer of the annual DrupalCamp LA conference, the largest independent Drupal event in the world for two years running.